Christmas is about to get interesting for Cactus O'Riley, a sassy private eye with the holiday blues. She is trying to lure her secretary Fred Booker away on a vacation from his overbearing mother Adelaide. At the same time, she must try and dodge the affections of Deputy District Attorney Stuart Windsor, who wants her to close down her business and be his partner (in more than just the D.A. 's office). In need of a quiet night and a career change, the last thing she needs is the added aggravation of a manic mystery that turns her life upside down, but that's exactly what she's about to get. As she and Fred are about to close up shop on Christmas Eve, they are confronted by two bumbling fugitives, Neville Smedley and Ramon Ramirez, who burst into the office looking for justice and a dead detective named Jake Marley. The pair want help proving their innocence, and try to get her to find evidence that they were framed. 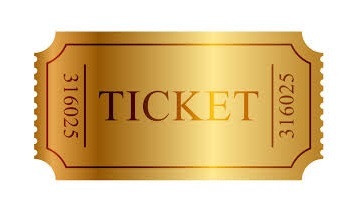 Right on queue, Fred's mother also arrives to take him home for Christmas, but decides instead to stay, convinced that this is the Christmas murder mystery party she has always dreamed of attending. 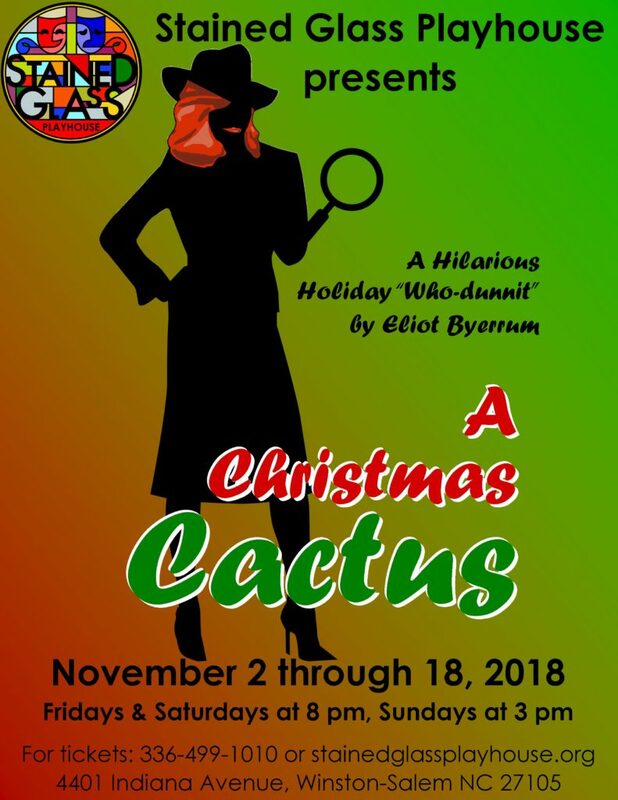 Christmas turns into a "Dickens" of a holiday for Cactus as she solves mysteries, delivers small miracles, and takes a second chance on love and sleuthing. Comedy, mystery, and romance converge in this charming and uplifting contemporary Christmas tale where goodwill and justice triumph.